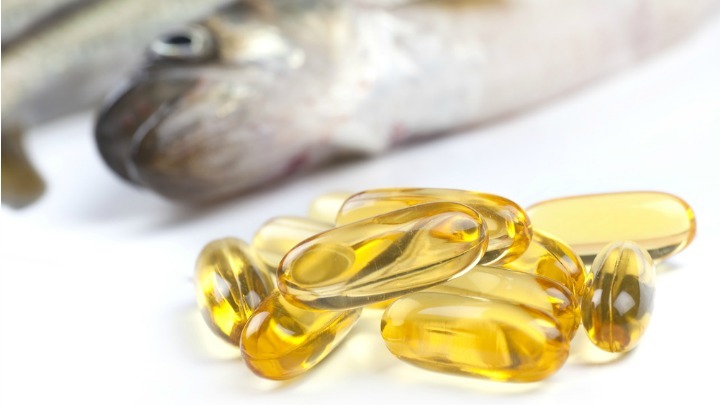 There are a couple of ways to incorporate fish oil on your diet if you want to take advantage of the health benefits it has to offer. One way is by increasing your intake of fish that is high in omega-3 fatty acids, such as salmon, mackerel, herring, lake trout, salmon, anchovies, and sardines. I think I have been saying that since 2002 when I wrote The OmegaRx Zone. Of course this is true only if you are taking adequate levels of EPA and DHA to generate the hormones (irritable) that resolve chronic inflammation.